In Tonawanda, New York, All Green Recycling offers world-class electronic waste management solutions: IT Asset Disposition, IT Asset Remarketing, and Equipment Destruction. 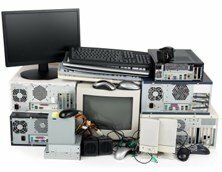 Recycling old electronic products should be done correctly. Hence you have to trust All Green Recycling. A proper management and handling of electronic waste products is badly needed for you to help Mother Earth. Non-public data and information should not be revealed without permission. Protect your business with us. Destroying recalled and defective products is important for your business brand to be well protect from risks. All Green is now serving this city in terms of properly recycling e-waste products. We’re in this business for quite some time now. We know what to do with your old electronic products such as computers and mobile phones. You don’t need to throw them away in a garbage bin because for sure, they will end up deposited in the landfills. Our e-waste management solutions are premium and reliable. So if you are looking for working e-junk recycling approaches, try our Electronics Recycling Tonawanda Services today. With us you’ll never go wrong. 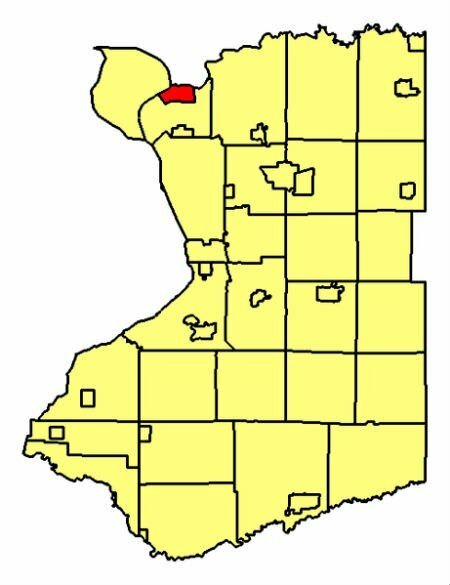 Tonawanda is city in New York located in Erie County and has a population of over 16,000. The population here in 2010 was 15,130 according to the survey. Particularly in the following boundaries: Northern edge of Erie County, passing south of the Erie Canal from North Tonawanda, and just north borderline of Buffalo. It is expected that this year about 50 million tonnes of electronic waste are going to be produced. This figure really needs a serious attention as it entails problems that affect our environment. The depletion of our natural resources has been clear. Thus it is significant that all of us will embrace the right management system and approaches to address e-junk problems. Our company is up to the challenge. Hence you should consider scheduling an e-waste pickup right now because this is free of any charge. This is free of charge. If you can’t do it then you can actually look for our nearest drop-off location where you can place your recyclable tech items. For more details about our premium electronic waste recycling services, please feel free to contact us now.